Leica Statement, January 2018: We have just received news that unfortunately we are going to have to postpone the sale of the Trinovid “classic style” binoculars that we announced to you last September. The incomparable quality of the image is what makes Leica Sport Optics products so unique and desirable to our customers. It is this image quality that we cannot maintain on a reliable level in serial production – hence the decision to postpone the sale of the product at this time. We would like you to know that we are still working to provide you the optical performance expected from such a pair of Leica binoculars. Nevertheless, it is not expected that this product will be available until late 2019. Light and slim design, precise and modern optics with state-of-the-art materials, improved transmission, sharpness and contrast make the Leica Trinovid a modern icon. It is a versatile and indispensable companion for travelling, events or hiking in nature. The Leitz Trinovid binoculars of 1958 were a milestone in the development of binoculars. 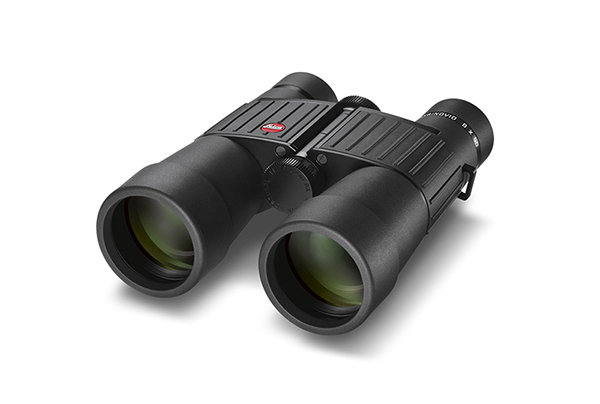 The Trinovid binoculars family is characterized by durability, state-of-the-art image performance and robustness. Almost 60 years later Leica presents a successor to the original Trinovid with the new Leica Trinovid. 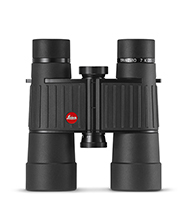 The new Leica Trinovid features precise and modern optics with state-of-the-art materials. Another uncontested feature of the Leica Trinovid 7x35 is its outstanding field of view of 150 metres (at 1,000 metres). Trinovid, surprisingly sleek thanks to an Uppendahl prism, featuring a light, elegant shape to make beautiful experiences even more intense.